OUT OF PRIODUCTION -Copyright in the 70's. Used by all banches of the U.S. service and many Allied forces, the 6 x 6 "Jimmy" with a 700 gallon tank was the "Workhorse Tanker". Built on the basic 164" wheelbase 6 x 6 chassis, there were two types of the tank truck. The earlier models had an enclosed steel cab, but subsequent production utilized the open cab with removeable canvas top. The front mounted winch was frequently, but not always part of the equipment. Engine: GMC 270 six-cylinder, 269.5 cu. in. 104 bhp at 3000 rpm. Transmission: Five forward, one reverse. Tank capacity: 700 U.S. gallons. Hasegawa prolific model company based in Shizuoka, Japan. They make all manner of model subjects in the popular scales. Minicraft is their distributor in the U.S. and is located in Torrance, CA. This kit came in a shrink-wrapped end opening type box. I am no fan of this type of box, because invariably parts or the decal find their way past the end flaps to become lost. Give me a tray and lid type box any day of the week. 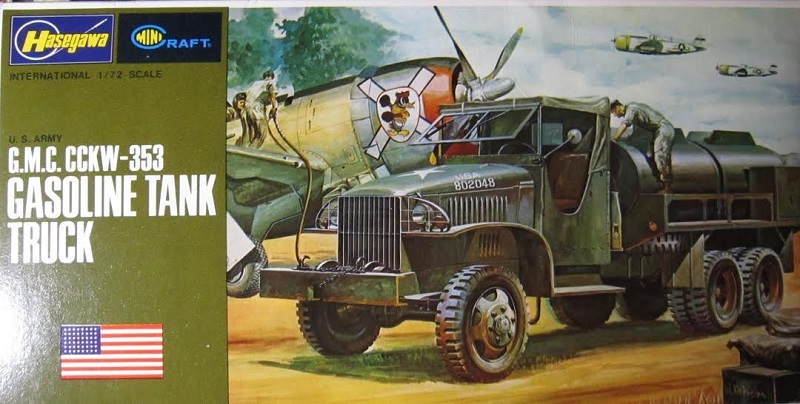 The box art shows the fuel truck servicing a P-47 on an airfield. 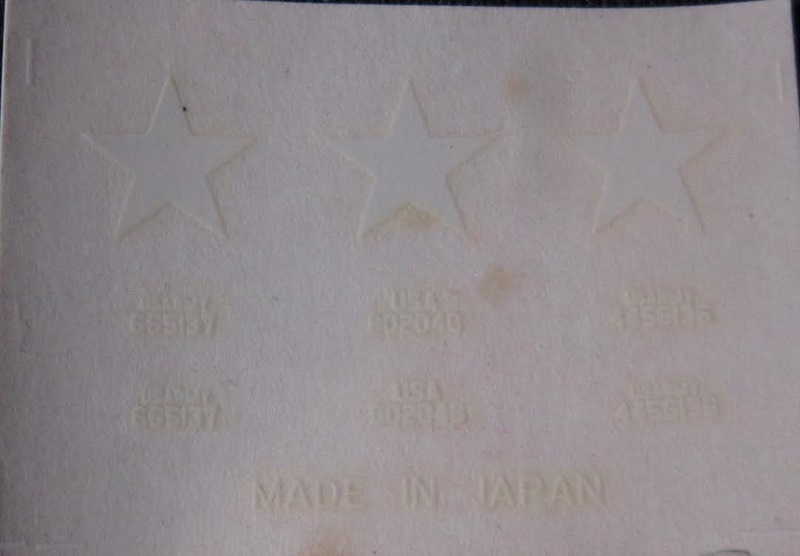 It is overall olive drab with a white star on top of the hood and white USA 802048 on the sides of the hood. This box art is on the top and the bottom of the box. One side panel has a small side-view line drawing of the truck and Hasegawa's address in Japan. None of these have a kit number provided with them. ​This is followed by PACKAGED IN THE U.S.A. and distributed by Minicraft and their address in Torrance, CA. 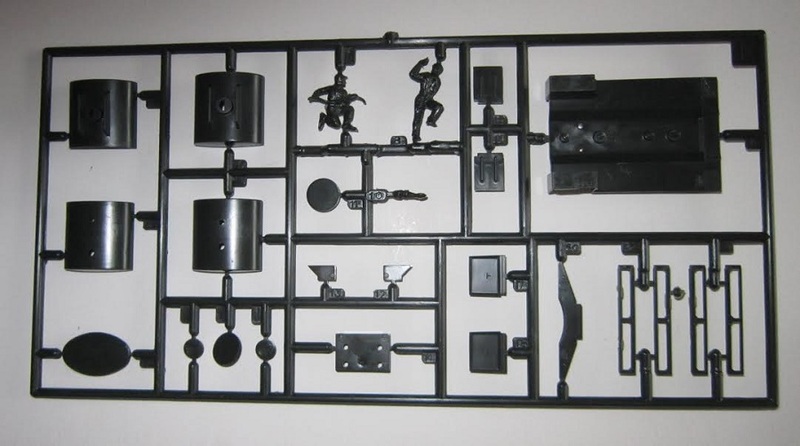 This kit contains 2 very dark olive drab parts trees, 3 metal rods, the decal sheet and the instructions in. Trees and rods are in a sealed cello bag. The instructions consist of a single sheet that accordion-folds out into 6 pages in 4 3/4" x 8 1/2" page format. Page 1 begins with 2 grainy black and white photos of the model made up showing both sides, followed by a one paragraph history of the truck in English and Minicraft Models INC.'s street address in Torrance, CA. Page 2 through 5 give a grand total of 10 assembly steps. Below step 10 is painting instructions for the crew figures. Page 6 has the parts trees illustrations above a 2-view scheme which is the box art subject. Already described above. Trees are not alphabetized, but they have part number tabs next to the parts. Extra care will have to be taken to get the correct numbers for each assembly. 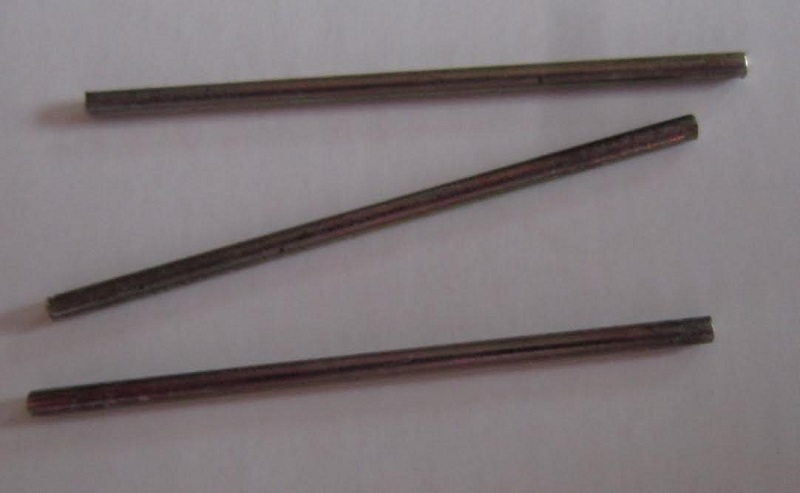 ​Next are 3 metal rods to use for inside the axle parts. 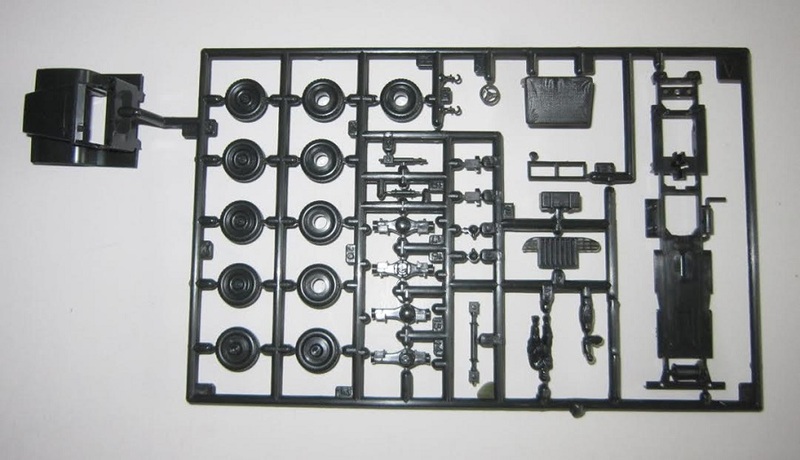 ​There are no clear parts to use for the windshield frame. However, these are flat panes and easily fabricated from some clear plastic sheet. Hasegawa should have included them in the kit for sure. One figure is posed as seated. The other two are doing the fueling. All are molded as one piece with no seperate parts. This kit will make up into a nice diorama showing it fueling an aircraft like the box art illustration. Recommended. I won this kit in a raffle at a recent IPMS contest I attended.